To maintain neat and organized storage of important documents and sheets is very important so that you can avail them quickly and easily for future reference. 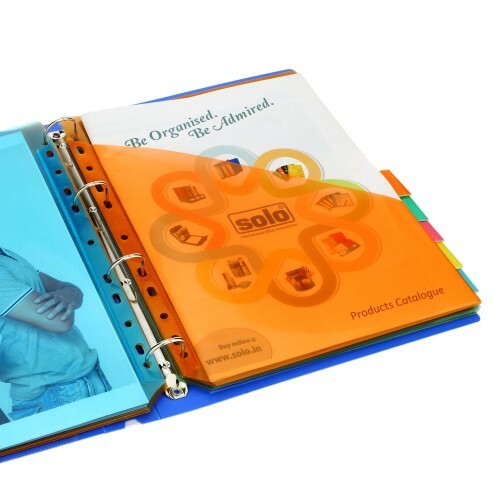 The Solo Sheet Protector is an A4 Size Case, which is ideal for brochures, receipts, maps, charts, reports, certificates, menus and photographs.The Solo Sheet Protector boasts of top-notch pockets with Special Wide Passageway to steer the documents swiftly and easily into them. 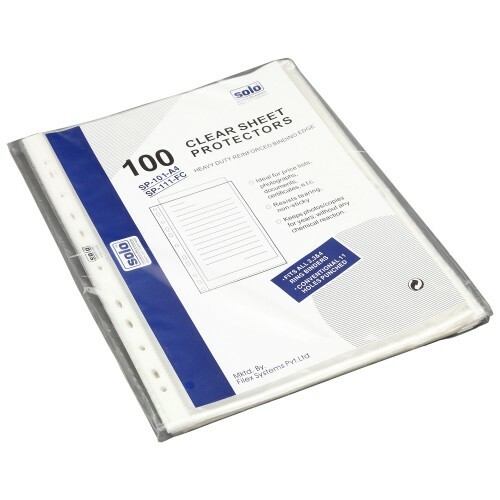 This New International Sheet Protector from SOLO has Heavy Duty Pockets, which have a capacity of holding up to 30 Sheets at one time. 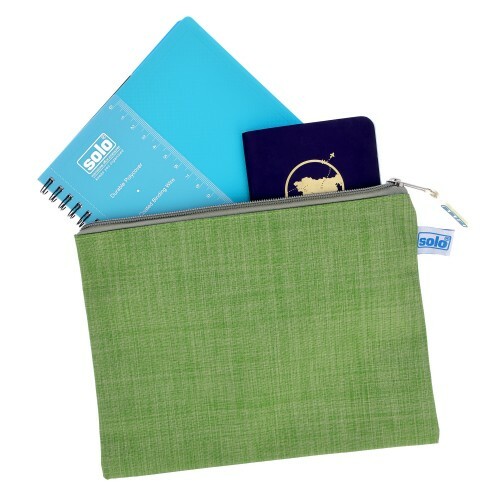 The Anti-static properties of these pockets make them non-sticky and allow them to fit into all sorts of filling mechanisms. 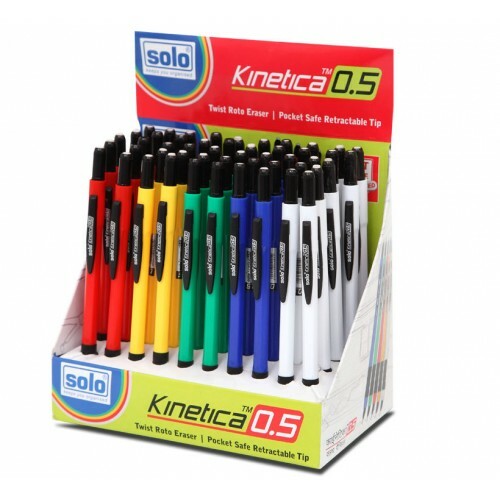 The pockets have Ultrasonic Sealing at all edges and double reinforcement at the 11-hole universal punch, which makes it amiable to fit into all sorts of files and folders. 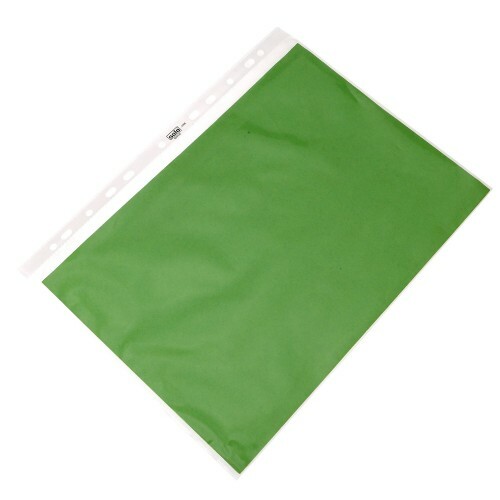 This Solo Sheet Protector is made to be strong and durable so that it can be incorporated for lifetime use. Special wide passage way to steer documents simply & swiftly into pocket. deal for Brochure, Receipts, Maps & Charts , Reports , Certificates , Menus, Photographs and all other documents.